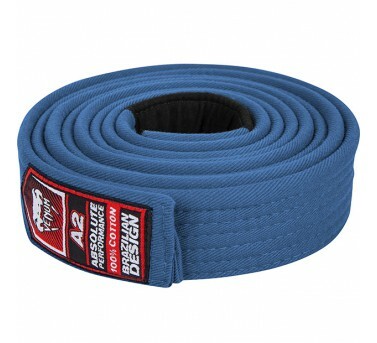 This premier Belt is suitable for both BJJ GI and Kimonos. Sizing Guide: - A1: 260cm. - A2: 280cm. - A3: 300cm. - A4: 320cm. Technical features: - 100% High quality cotton. - Venum embroidered patch.